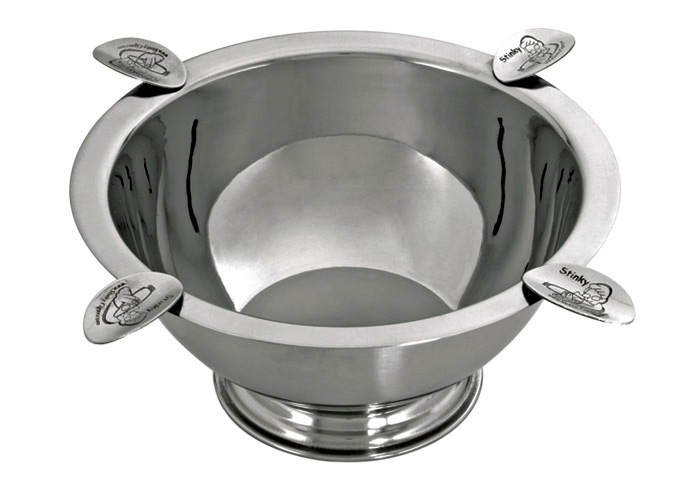 The 4 Stirrup Stinky Cigar Ashtray is for SERIOUS cigar smokers! With its big bowl design, you and your friends can enjoy cigars all evening long without continously emptying the ashtray. Deep bowl design is wind proof and these ashtrays even float in your pool or spa!